3. Instagram: Spread the love by shouting us out in your instastory! We receive a ton of similar direct messages or DMs asking us to feature specific photos or accounts, so stand out by shouting out our account! 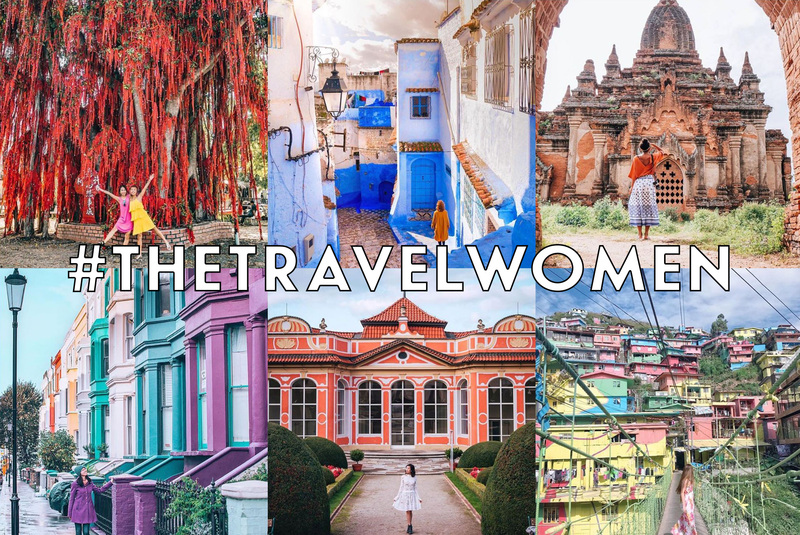 Tell your friends to follow @TheTravelWomen and tag us in your instastory as another way for us to see your content, which is sent to us as a DM. 4. Engage everywhere: Engage with our content! The best way to stand out is to follow, like and comment on our Instagram, Facebook, Twitter, YouTube and TheTravelWomen.com posts. We love seeing dedicated fans across all of our platforms and love shouting out our favorite fans! 7. Website: Submit a travel pitch or story, (no, you don’t need to have a blog!) 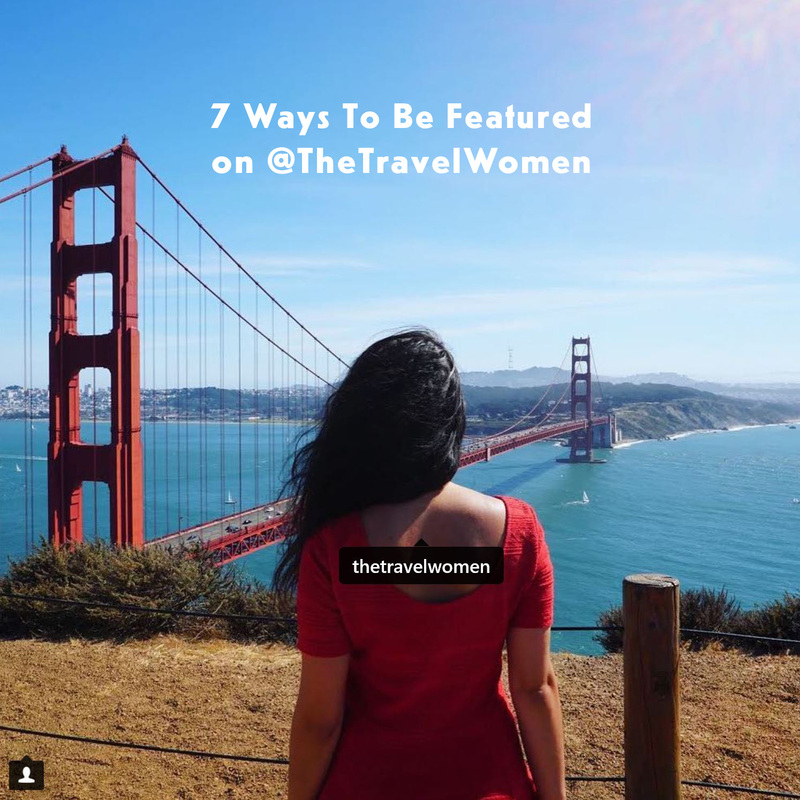 if approved we will share your article and photos on TheTravelWomen.com, Instagram, Facebook, Twitter and Pinterest. Contribute now.